How to become a qualified UX designer, how to change from rookie to design master. Every day countless designers are thinking about the same problem. To do everything well, you have to answer these three questions: What to do? How to do it? What shall we use? Since you are a UX designer, first of all, you need to know what is UX, the difference between UX and other positions. This article tells you the difference between UX and UI. The author not only points out the difference, but also makes a further comparison (including salary). If your question is not just about UX and UI, you also don't understand IA and IxD, then Becky's article will definitely help you. 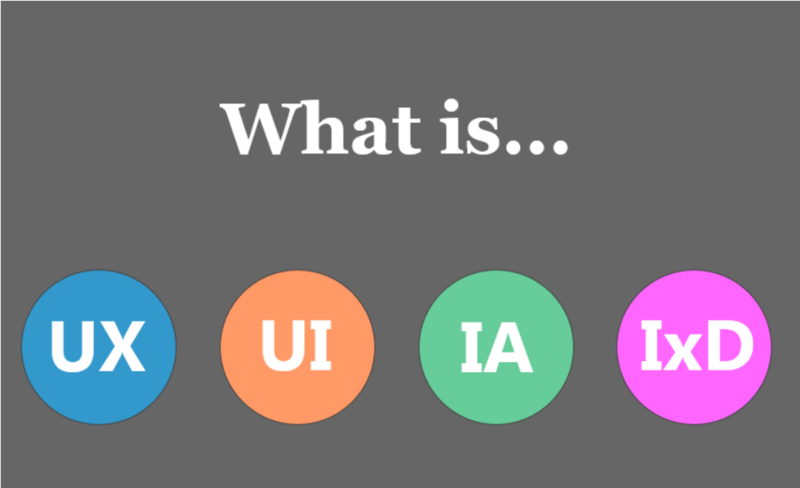 Here you can find explanations the meaning of UX, UI, IA, IxD. What's more, for the different content of the work Becky recommend a number of simple and useful tools. Reading this article can be described as killing two birds with one stone. So, now you have a generally understanding of UX. Next, you need to know this: Details determine success or failure of a design. A simple choice here might be seemed harmless, but in fact, this simple choice somehow decides the usability and user experience of your design. 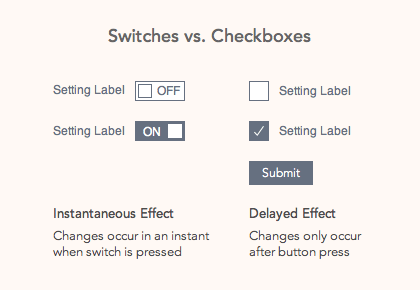 Want to know more about Switch and Checkbox? Let's check this out. While the news is all over your users' phone, do you have any idea of how to attract more readers? This problem must have confused many designers. Anthony here has a solution, you may be interested in this. 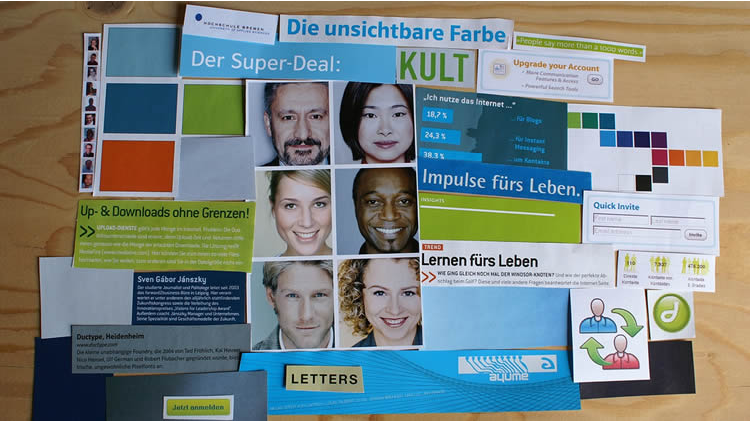 Designing is all about creativity, a mood board is absolutely one way of creation. 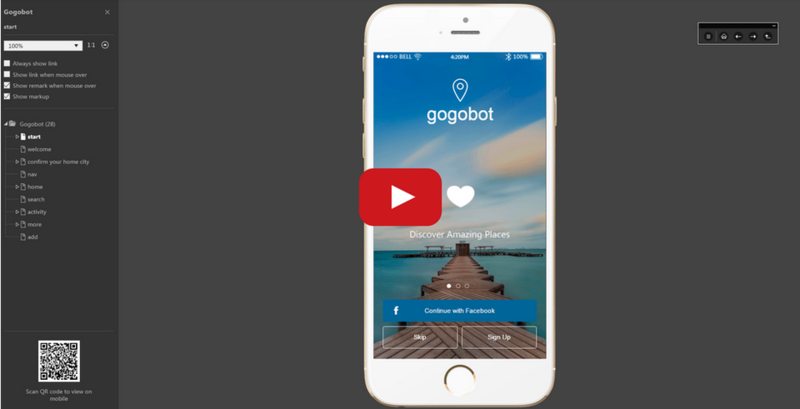 Ignite your users' passion with this fascinating function. After we know the method, don't just rush into the process. Why? Because a man must sharpen his tools if he wants to do his work well. Finding a right tool for you could improve your working efficiency to a higher level. 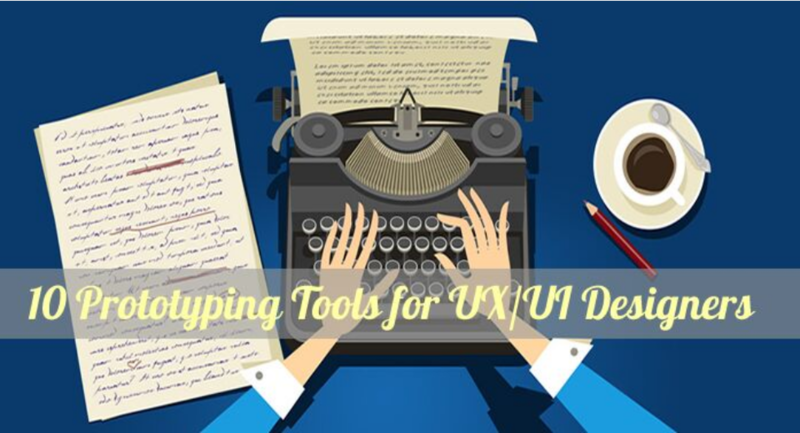 As a UX designer, the tool we mostly used could be the prototyping tools. Here I collect some article that mentioned prototyping tools, let's have a look, there must be something right for you! There's a recommendation of 10 tools. What's more, in this article, these tools have been classified into 3 levels according to the degree of difficulty. Sounds useful, right? And of course, the author has tested these 10 tools personally, which one is his favourite? Is that one also best for you? If you still have no idea about which to choose, try these top 5 tools, excellent choices for newbies. If you want to design all by yourself, that would be really difficult. Wren you're wondering how to make some improvements, check out these articles, you might find your inspiration here. Vector icon is one kind of the most popular icons in design, especially for prototyping design. So, where to find them? Mark gives you 7 ways to get vector icons. In China, there's an old saying: draw a tiger with a cat as a model. It means Copy sth. without catching its spirit. But, what if your model is a "tiger"? I think it is a must that you can draw a tiger. 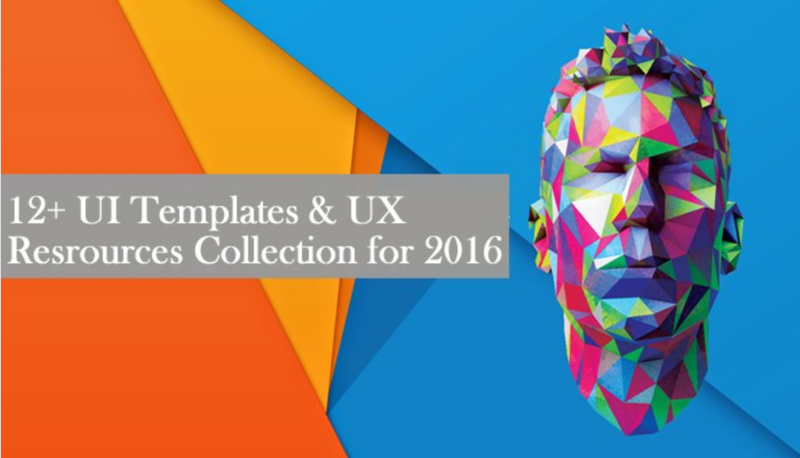 12 free UI Kit collections send the "tigers" models to you. After all these things are articles on the Internet, you may say:"I like books. I don't like these stuff." Well, don't worry. Here comes the list of best UI/UX design books. This should meet your requirements. OK, now you have finished your design. What's next? Allow me to tell you the next step. It is the time to test your prototypes. How to Test the Usability of Your Prototypes on Mobile and Desktop Devices? Lots of software have the clients of desktop and mobile. What if I want to test my prototype on both of them? Berry here introduces every step here in details. You really should read this. Mockplus is sort of a rising star in the field of prototyping tools. It has the most comprehensive ways to test your prototype. 8 ways to test a prototype, there will be a right one for you. So, how about now? Any new thoughts? I hope these resources could help you to make better UX designs.